Posted in: Radio Control. Tagged: http://www.soarseiki.com/, New Releases, Soar Seiki. 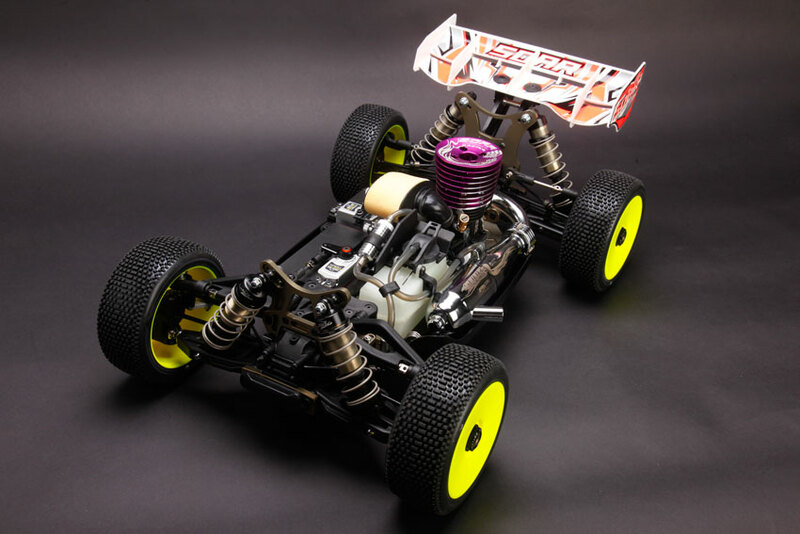 I have been in contact with Soar Seiki about their 1/8 998 Buggy and this is what they had to say!